“I enjoyed the course immensely. Megan is a dynamic teacher who has a natural ability to stimulate your creativity.’ Yvonne. 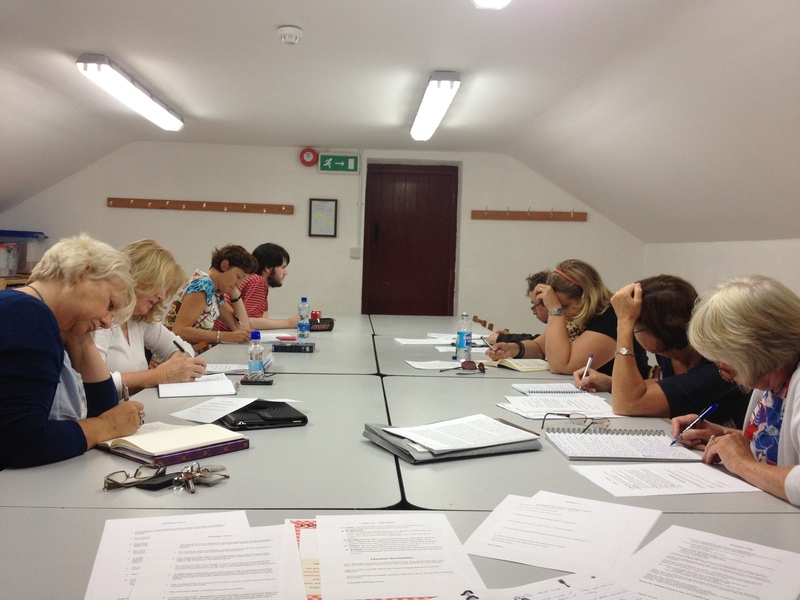 “I enjoyed it all – good size group, pleasant location, learnt lots, good to share work. I just wish we could carry on for another week!’ Kirsty. “I really enjoyed coming every day. I liked the challenge of trying to find my inner voice. The free writing was invaluable. From being totally blocked the first day, I was smiling as I wrote enthusiastically on Friday.” Maura.